Whether you’re a fitness enthusiast, a bodybuilder or you’re simply interested in learning your stats, you can use this Fat Free Mass Index Calculator (FFMI Calculator). With it, you can acquire a lot of information about yourself without having to check an FFMI chart or an FFMI scale. Read on to learn more about using this calculator and how to compute the values manually using the different formulas. How to use the fat free mass index calculator? How do I calculate my fat free weight? 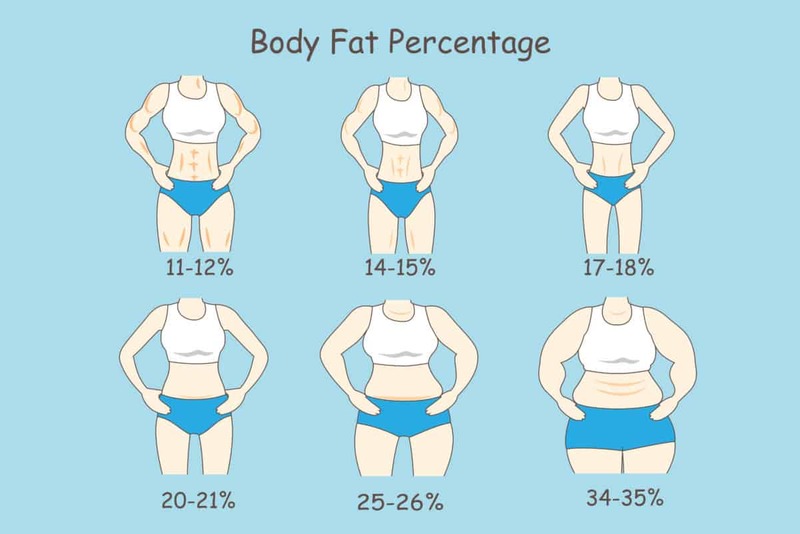 What percent of body fat is obese? What is my lean body mass? How do you calculate muscle index? Before you can use the fat free mass index calculator, you need to know your height and weight. Choose the unit of measurement for your height from the drop-down menu, either centimeters or feet, then enter the value. Choose the unit of measurement for your weight from the drop-down menu, either kilograms or pounds, then enter the value. Then enter the percentage value of your body fat. After entering all these values, the calculator will automatically generate your Fat-Free Mass, Body Fat, Fat-Free Mass Index (FFMI), and Adjusted (Normalized) FFMI. If you don’t want to manually compute your fat free weight and compare it with the fat free index, then you can use this online FFMI calculator. This is a health tool you can use to evaluate your body mass while also checking your fat and muscle mass. To get all the values you need, you must first know your height, weight, and the percentage of your body fat. This is a flexible online calculator since you can use metric or English measurements and get different calculations. If you want to determine whether someone is obese or not, there are some factors to consider including gender, body type, age, activity, and heredity. For example, the healthy body fat percentage range in men is usually lower than that of women because women require more fat in their bodies. The lean body mass refers to how much weight you carry which isn’t fat. Fitness enthusiasts and bodybuilders aim to reduce their weight while maintaining the same lean body mass. In other words, they strive to reduce the fat in their body but keep their lean muscles. If you want to find out about your lean body mass, you should first find out your body’s fat percentage. Your lean body mass doesn’t essentially specify your fat free mass. This is because lean body mass still contains around 3% of fat that’s found in your internal organs, the marrow of your bones, and in your central nervous system. You measure the lean body mass in terms of density. The lean body mass is also called the muscle index or the muscle mass percentage. This refers to the bone and muscle tissue in the body along with the water in the body and in the organs. Take your weight using a body fat scale. This type of scale will calculate your body fat percentage automatically. Subtract the value you get from 100 to acquire the percentage of your lean mass. Divide the percentage of your lean mass by 100 to get a decimal value which pertains to the percentage of your lean mass. Finally, multiply this lean mass decimal value by the total weight of your body. The value you get is your muscle index or lean mass weight.